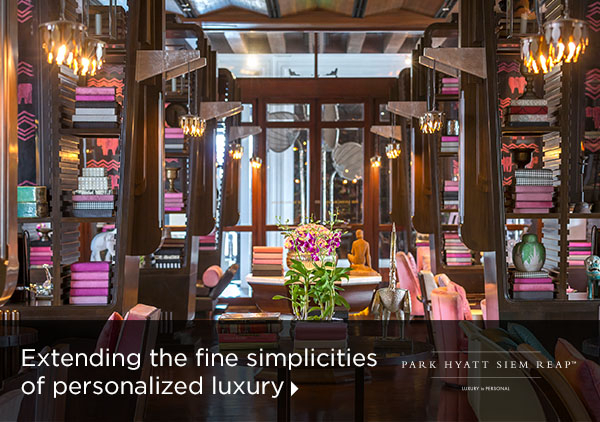 Park Hyatt Siem Reap is located in the heart of downtown Siem Reap, just 15 minute drive from Angkor Temple, and a 3 minute walk from the main shopping and nightlife bazaars. Spacious and well-appointed, the hotel’s guest rooms feature contemporary and Khmer-inspired design, as well as a complete range of modern amenities. For the ultimate convenience, each comes with white Italian marble bathrooms too. On the ground floor, The Dining Room has quickly earned a reputation as one of the best restaurants in Siem Reap. It offers a selection of French au Provençal cuisine and Cambodian dishes made from traditional recipes. The residential style Living Room serves comfort food throughout the day, as well as glasses of wine from an extensive wine library. Two colonnades border the restaurant, both functioning as verandas overlooking the courtyard, its gardens and a swimming pool at the far end. Centrally located with a private entrance away from the hotel’s lobby, The Glasshouse Deli Patisserie provides a friendly vibe for residents and other guests. 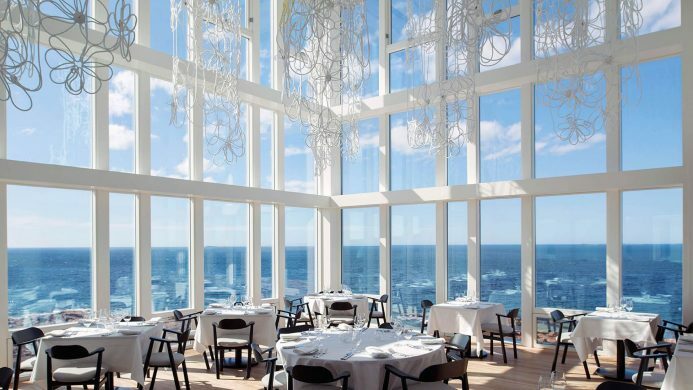 With a menu that features homemade ice creams and freshly made sandwiches, for dining in or for takeaway, the Glasshouse is a preferred food stop in the city. Escape to a luxurious oasis at The Spa, which offers a peaceful retreat for guests to enjoy the ultimate wellness experience. 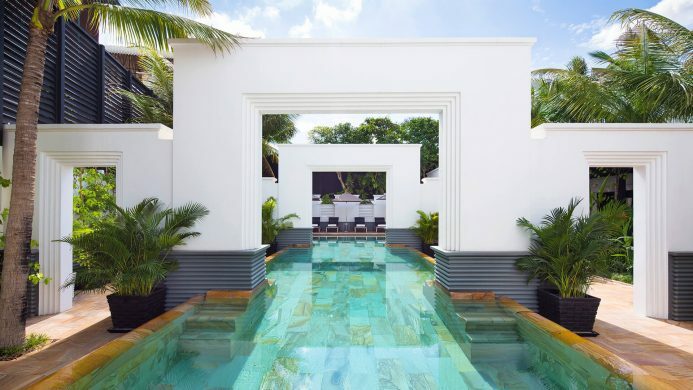 Embracing fluidity and grace, The Spa offers an authentic Cambodian experience with a contemporary flair. 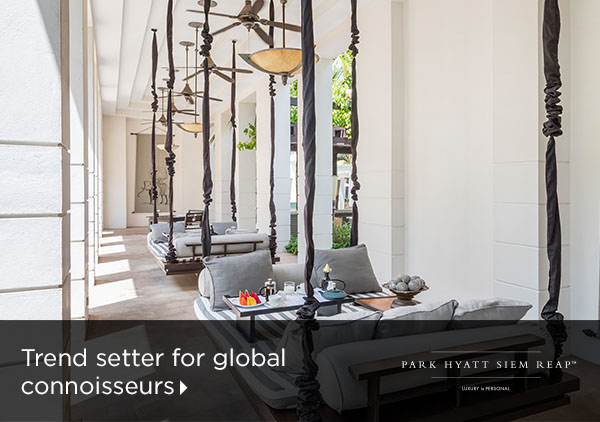 Send an availability request with your requested dates to the Park Hyatt Siem Reap. Room with 1 King bed, wood floors, marble bathroom with separate tub and shower, his and hers vanities and Wi-Fi Internet. Room includes 2 Twin beds, wood floors, his and hers vanities, marble bathroom with separate tub and shower and WiFi Internet. Features 1 King bed, courtyard and garden view, wood flooring, Wi-Fi Internet and a marble bathroom with separate tub and shower. 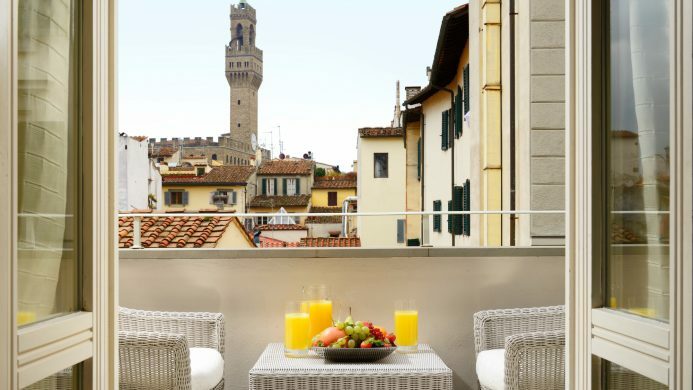 Features 2 Twin beds, a courtyard and garden view, wood flooring, Wi-Fi Internet and a marble bathroom with separate tub and shower. This oversized guest room features wooden flooring, Wi-Fi Internet and a large marble bathroom with separate tub and shower. Suite with 1 King bed, separate living and bedroom area and furniture and fixtures designed by Bill Bensley. Features a private garden area with plunge pool, Wi-Fi Internet, butler service and bathroom with separate tub and shower. Features a private garden, butler service, separate living room and bedroom, Wi-Fi Internet. Luxurious in size with a private plunge pool and garden, the two bedroom pool suite is perfect for privacy and comfort. This spacious suite features a living room, dining room, library, marbled bathroom, spacious master bedroom and butler service.